“What is the best age for Disney” is a question pondered by many parents who want to plan an unforgettable family trip. 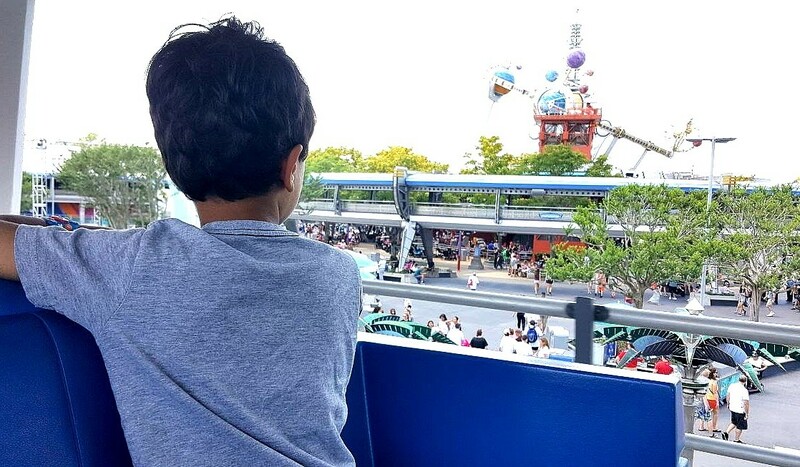 “Should we wait until kids are out of stroller and can experience thrill rides?” or “What is the age that they will remember everything so that the experience will be worth it?” are some typical questions I get about taking my preschooler to Disney. 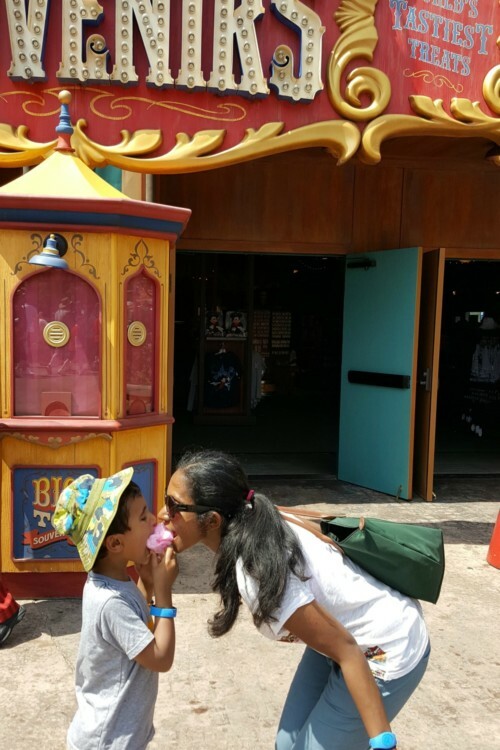 But as a mom who has experienced pure magic and wonder at seeing my son hug Winnie the Pooh and dance with Mickey, I want to tell you my top reasons for why I treasure my memories of visiting Walt Disney World with my preschooler. A family vacation to Disney is a bucket list item or even considered a rite of passage for many families. Though there are ways to cut down on costs, a Disney vacation will typically cost a family of four a few thousand dollars including transportation, hotels and park tickets. So the question of what is the best age to visit Disney to make most bang for the buck will be big on any parent’s mind. As a mother of a five year old boy and a two year old daughter, I have brought kids ranging from infant to five to Disney over the past few years. I was initially skeptical about navigating the parks in hot weather with two little ones. But after our experiences at Walt Disney World in the past three years, I’m so glad that I took the plunge. Having experienced Disney with my son at his preschool age, I can easily say that three-five years is the best age to experience Disney with kids. Traveling anywhere with young kids has its challenges. But the rewards of experiencing new things at an early age are equally huge. I can’t explain the simple wonder in my son’s eyes as he marched his way to Cinderella’s castle or my daughter’s excitement as she danced with Mickey. Here is my take on why I recommend a Disney vacation to preschool parents. Preschoolers understand enough about the world to grasp stories and have adventures. They believe in all the good and magical moments without question. My son couldn’t wait to get on the Magical Express to head over to Mickey’s town. They loved taking the ride through the Hundred Acre Woods to meet Winnie and his friends. As a mom, I will always treasure this period of pure innocence and enchantment. I have no doubt that my kids will continue to have fun at Disney as they grow older. But it will be different. 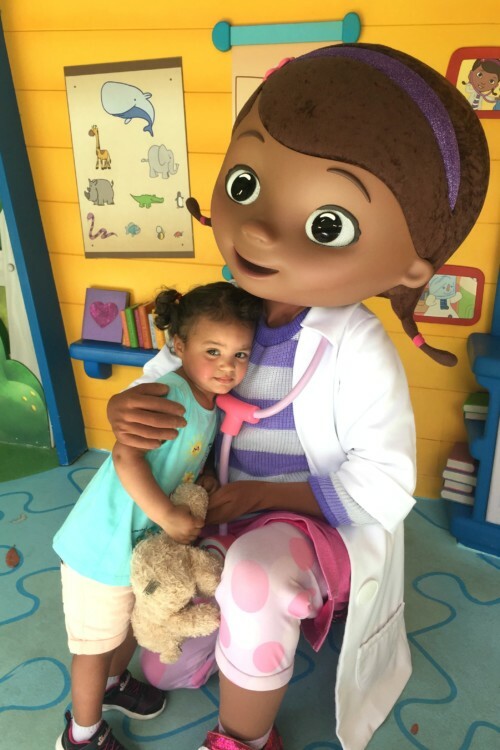 They will not walk over to Cinderella or pose for a picture with Doc McStuffins believing that they are in the company of their beloved friends, not just people dressed as characters from a story or TV show. As frequent travelers, no place is off limits to our kids. They travel to big cities, art museums and national parks. 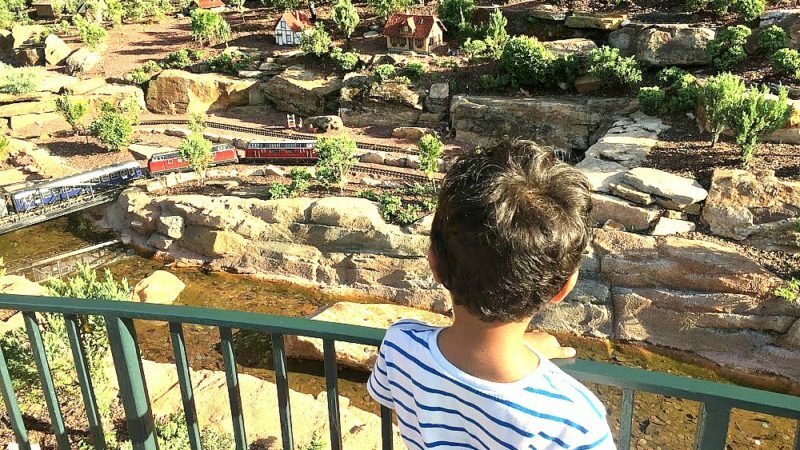 But among all our adventures, we haven’t found one place that offers such a variety of things to do for little kids as Walt Disney World. Even if you visit one park, there are many themes are attractions in different areas. You can go on rides, have character interactions or simply go wild at a splash pad. One of my fears was that my kids will be too young to get the “full Disney experience” at the preschool age. Besides thrill rides, there really wasn’t anything that little kids couldn’t be a part of. The Disney creative team appropriately known as “Imagineers” put a lot of effort into each attraction to appeal to a wide age range. Disney fun can come in more forms than rides and character meet ups. It offers an opportunity to introduce kids to a variety of new subjects in a spectacular setting. 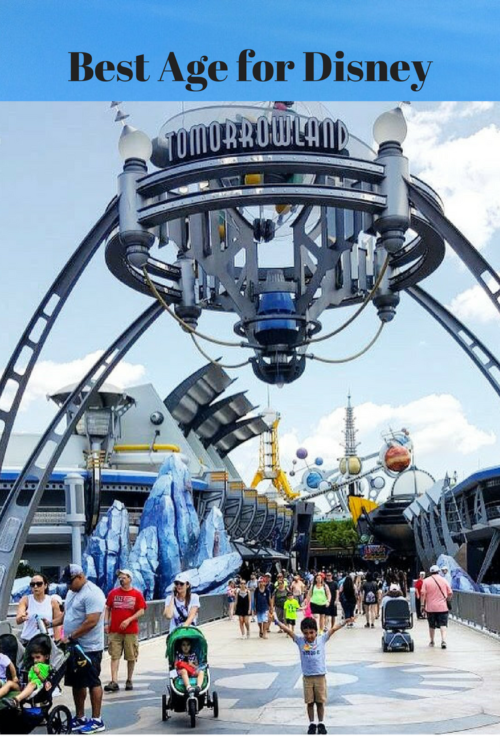 This year my son couldn’t wait to visit Tomorrowland at Magic Kingdom due to his new found interest in space. Frontierland (also located at Magic Kingdom) offered us many teaching moments about pioneers in American History. The Innoventions at Epcot was where my son learned about nanotechnology for the first time. I could go on and on about such experiences. TravelingMom Tip: Plan ahead to include educational activities to your itinerary interspersed throughout the trip. When traveling with our little ones, we love to focus on activities that include the whole family. Though we have taken our son to many art museums when he was younger, our five year old does not share my love for the Impressionist period. As our little boy is growing up and developing his own interests, we want to pick places and activities that will engage him. That was how we decided on our trip to Walt Disney World as one of our vacations this year. 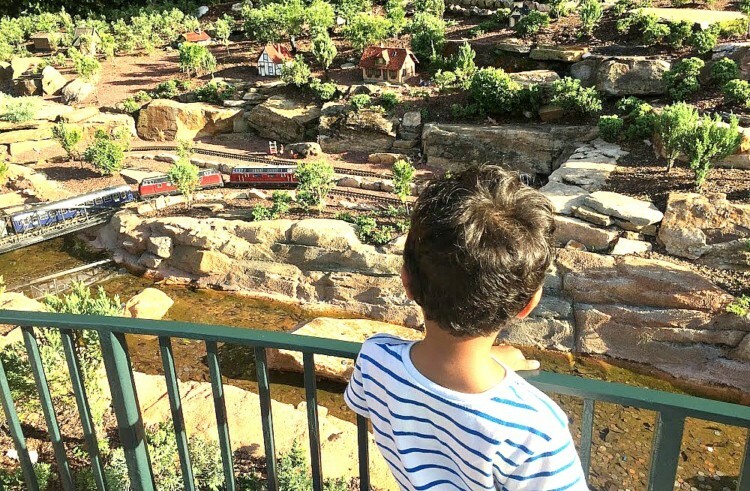 Our son picked out the attractions he wanted to visit at the different parks and convinced us that it should be ideal vacation for our family. At Disney not just the parks but resorts and Disney Springs can also enhance your vacation. The pools, waterslides and playgrounds at Disney resorts are built in additional entertainment. As an alternate to Disney properties, we have also experienced Wyndham Garden Lake Buena Vista, the closest hotel to Disney Springs. With a resident fun director, they are dedicated to ensuring that your preschooler can stay entertained with arts and crafts or trade pins when you want to take a break from visiting the parks. Before my first trip to Disney, I had no idea that you could bring your own snacks and drinks into the parks. Being able to pack their favorite food is one sure way to keep my little ones calm when traveling. Whenever the kids are thirsty, we could get free water from any of the quick service counters. Baby centers located throughout the parks provide comfortable space for changing or potty training. There are also lots of quiet spots where you can take the little ones for a nap or downtime. The staff at Disney truly strive to make it the most magical place on earth. They are quick to come to your aid if they see your kids having a meltdown. Stickers at hand, they don’t hesitate to reach out to the kids with kind words or song or even a special surprise. With plenty of parking space and access ways, a stroller is a must have at Disney with your preschooler even if he has outgrown it at home. If you choose to rent, check out the Disney approved companies that can deliver and pick up to Disney resorts at a considerably lower cost than renting at the parks. Disney really goes the extra length by offering services like the Rider Switch to accommodate parents who don’t want to miss out on thrill rides by cutting down on the wait times. When investing on a high value vacation such as Disney, parents pay a premium to take kids at an age they will remember. However this is subjective to each child and I encourage parents to see how their child reacts rather than use an abstract metric or generalization. I’m confident that my son will remember his preschool age experience at Disney. He is able to relay stories to family and friends with excruciating details about his favorite attractions. I love being able to relive the experience from his untarnished view of the world. I’m looking forward to having this experience again as my daughter reaches preschool age. I’m so glad that I brought my son to Disney starting at the age of three. I have loved watching his transformation and love looking through our photos to relive our memories. 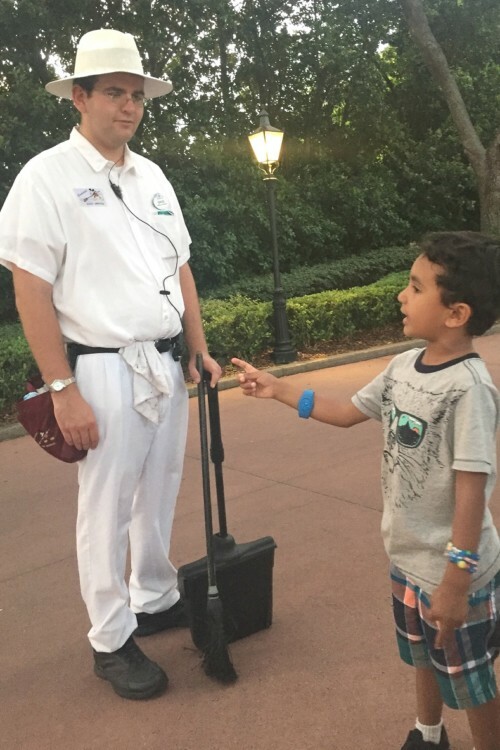 Would you consider taking you preschooler to Disney?